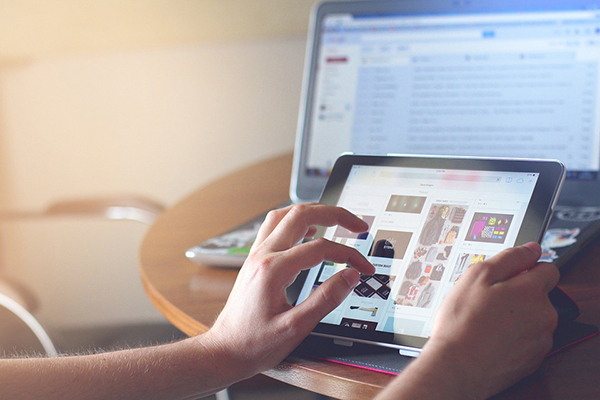 Whether you’re a casual when it comes to portable technology or someone who prides themselves on being on the bleeding edge of tech, you may have already upgraded devices a few times, and as a result ended up with obsolete, outdated gadgets in your possession. If so, then you may have wondered about just what to do with them. Do you stick them back in their boxes and keep them for storage, or simply toss them away now that you don’t have any use for them? Whatever you decide to do, it’s imperative that you avoid the latter at all costs. Electronic waste, or e-waste, is a growing problem all over the world, one that can seriously jeopardize the environment if it gets any worse. Besides, why throw away perfectly good tech when it’s still functional and in good shape? Especially if it’s something like an Apple iPad—it’s obsolete, sure, but it’s still an Apple product. You could still get some good use out of that, or at the very least someone else will. 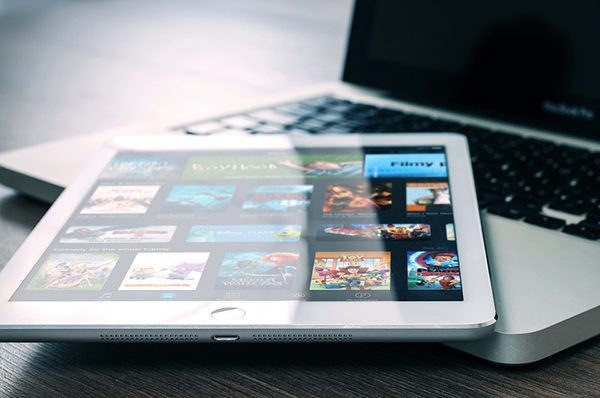 So if you’re having trouble deciding what to do with your old iPad, either because you’re looking to trade up or buy an iPad in the Philippines, then check out our list below for ideas. Unless you want to dual-wield iPads, then you’d be better off selling your older device. Not only will you be able to recoup some of the expense of getting your new iPad, you’ll also be able to help cut down on electronic waste. Pro ip: if you want to get a bit more cash for your old tablet, sell it on the secondhand market. If you don’t mind taking less money in exchange for less legwork and waiting, then sell your old iPad to your friends or family members instead. 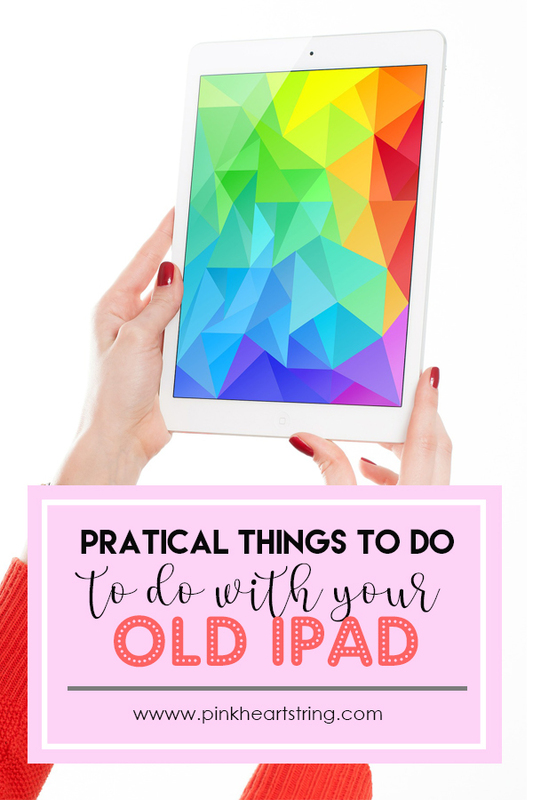 If you’re not willing to part with your old iPad, then you might as well keep it around and use it for those times when you don’t want to risk your new one getting scratched up, damaged or stolen – such as during trips, outings, or even just going out. This way, even if something bad does happen to your gadgets, it won’t sting as much. Using any portable device for gaming can wear its components out a lot more quickly than through normal use—from its screen, to its speakers, and especially its battery. 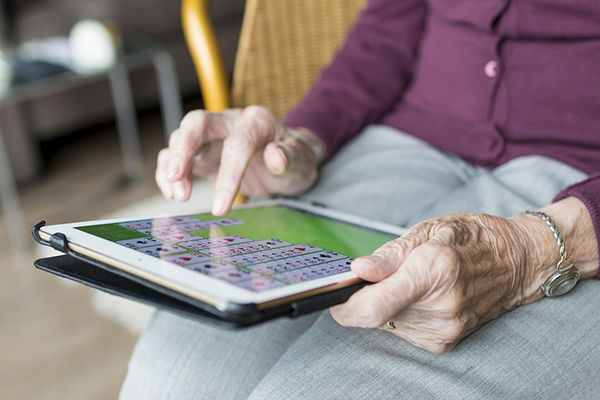 By using your old tablet as your main gaming device, you can increase the longevity of your new tablet while still enjoying your favorite games for as long as you want. Letting your kids play with your expensive gadgets can be a recipe for heartbreak and disaster, but not when you’re perfectly fine with the gadget itself being scuffed. Load up your old iPad with educational games and learning tools, buy a child-safety grip or case for it, and then hand it over to your child. They’ll have tons of fun with it, guaranteed. Make someone in your family or circle of friends happy by giving them your old iPad as a gift. Just be sure to get it cleaned beforehand as well as having it purged of any of your personal information, photos, files and apps. The latter especially, if you want to avoid any awkward moments or questions. If you’re into live streaming but you don’t exactly have a dedicated camera setup for it, then you can use your old iPad as your designated livestreaming device. Just make sure to rig up a stabilizing system for it as well as download the required app and you should be good to go. Clear out all the apps that you don’t need before filling its memory full of movies, e-books, audiobooks and songs. Now you’ve got something that can entertain you for hours on end even if you don’t have Wi-Fi. There are many things you can do with the tech you’ve upgraded from. All it takes is a bit of creativity and know-how, and not simply resorting to binning it at the very first opportunity. No matter what you choose, though, we’re sure that your previously owned gadget will still be providing service and entertainment for years to come—so long as it’s taken care of properly, of course.